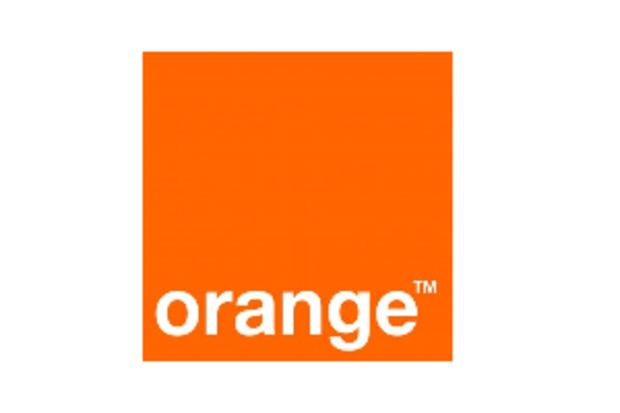 Orange currently has around 33 million subscribers in Egypt and aims to grow even more by introducing a new reliable network. One-NDS assists operators such as Orange Egypt to analyze and monetize their subscribers’ profile data. The project also involves introduction of NT-HLR (New Technology Home Location Register) and Home Subscriber Server (HSS) along with NetAct. These components together enable management of subscriber data from a central location, leading to greater network efficiency, faster reporting and creation of new services.